LEGO embarks on a DAVAWSOME ADVENTURE and Partners with UNICEF Philippines. LEGO fans out there! 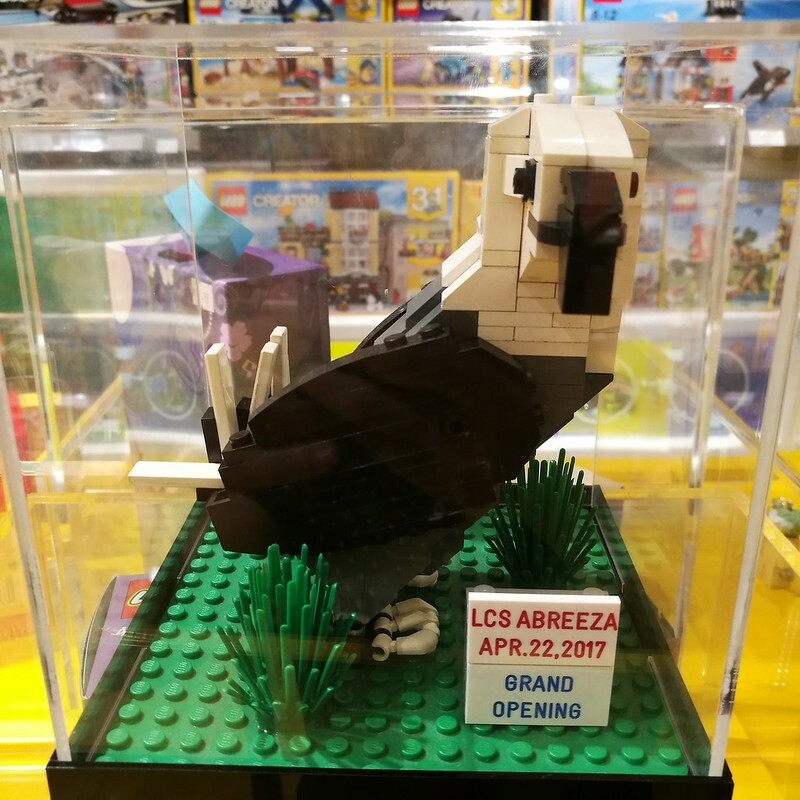 The 7th LEGO Certified store in the Philippines opened its doors to Dabawenyos last April 22, 2017 at the ground floor of Abreeza Ayala Mall. This is the second LEGO Certified store in Mindanao wherein Cagayan de Oro being the first which opened last April 1, 2017. Ribbon cutting ceremony together with (L-R) UNICEF country representative Ms. Lotta Sylwander, LAJ Marketing Philippines Retail Manager Ms. Sharlene Ortiga and Accendo Commercial Corp. General Manager Mr. Luigi C. Escaño. “The LEGO brand goes beyond being one of the top global toy makers, we are a beloved builder of childhood fantasies. We aim to inspire and engage the world’s builder by injecting fun into play. This partnership with UNICEF Philippines resonates well with this dream to extend the opportunity to help more children by bringing the National Centre for Children with Disabilities to reality,” said LEGO executive. 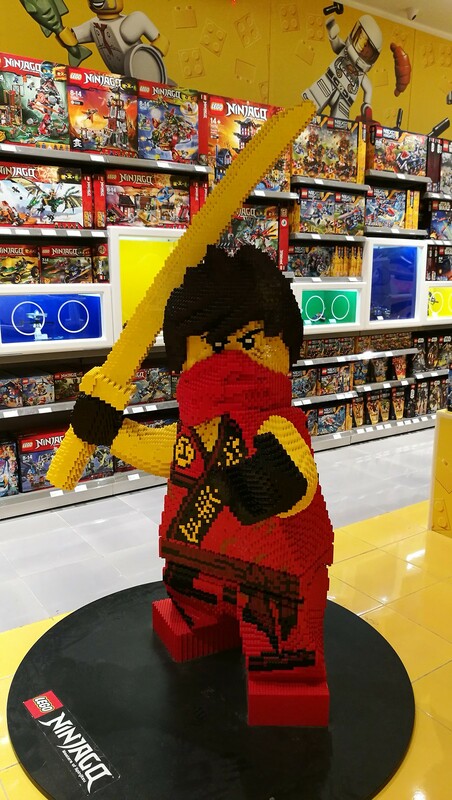 “This LEGO Certified store is specially designed and authorized by LEGO to allow them to operate with the brand’s complete package and guidelines,” said Sharlene Ortiga, Retail Manager of LAJ Marketing Philippines, the exclusive distributor of the LEGO merchandise in the Philippines. Pick-a-Brick wall (PAB) – a custom-built fixture with LEGO bricks and elements where shoppers can hand-pick and select what they need to build something based on their own design and imagination. Fully assembled LEGO sets around the circumference of the store to inspire LEGO fans. 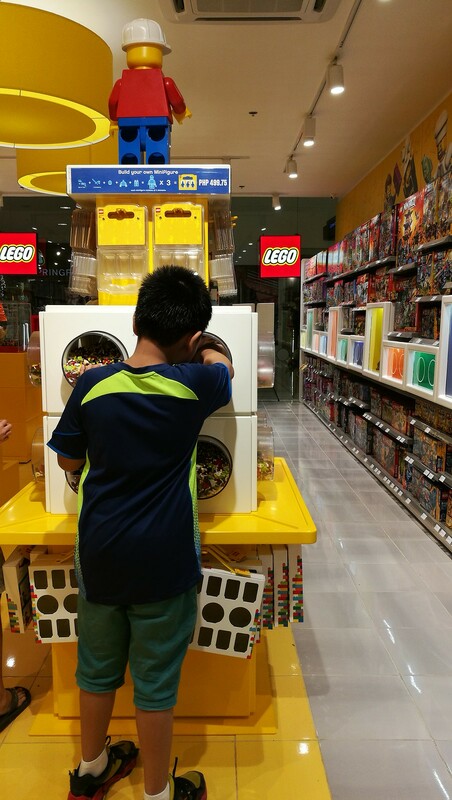 An interactive play area that’s prominently positioned in the center of the store to give children a “hands-on, minds-on” experience with LEGO bricks. 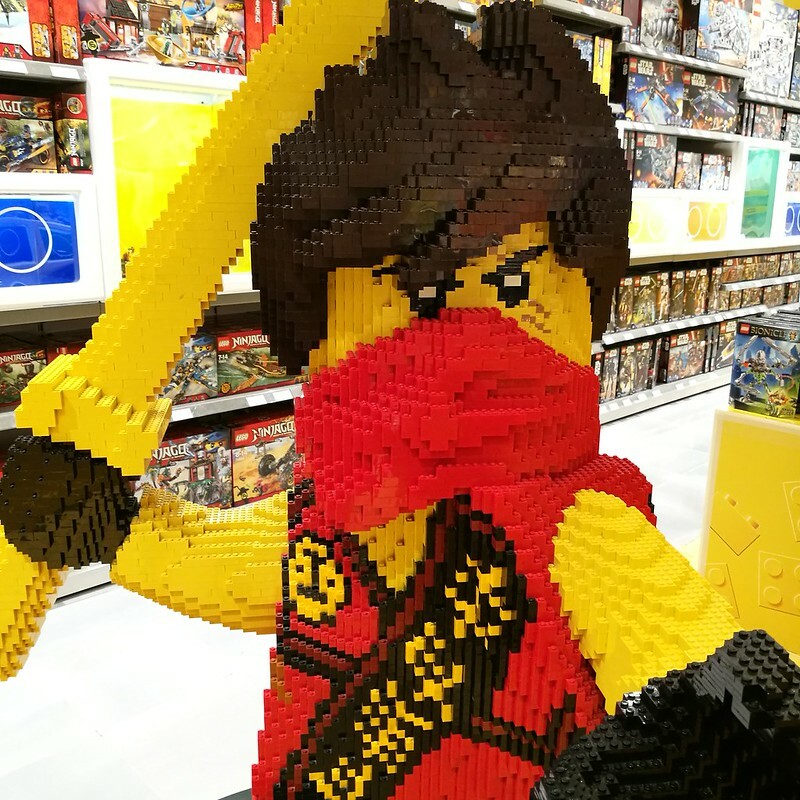 The store is the fifth in a series of stores that will open from Manila to Davao in the country under LEGO’s “Better With Every Brick” campaign. LEGO together with UNICEF Philippines, UN’s agency that supports children’s welfare, will work together to help build the first National Centre for Children with Disabilities in Philippine General Hospital. To support UNICEF’s program, a portion of the sales at LEGO Certified Stores in the country will be donated for the Centre’s construction. LEGO will also issue a cheque worth Php 500,000 as part of the fundraising drive to raise a total of Php 10 Million for the construction of the Centre. Handover of cheque with (L-R) LAJ Philippines Retail Manager Mr. Sharlene Ortiga and UNICEF country representative Ms. Lotta Sylwander. “And LEGO fans can pitch in this initiative of making the world ‘Better With Every Brick,'” said LEGO executive. For a minimum single receipt purchase of P5,999.75 on any LEGO item/s from the LEGO Certified Store Abreeza from April 22 to May 22, 2017, P1000 of the sale proceeds will go to UNICEF to help build the Centre. For all the comic fans out there, you can also look forward to the exciting and innovative LEGO Brickheads line. Batman, Batgirl, Joker, Robin, Captain America, Iron-Man, Black Widow and Hulk will be at your fingertips in brick starting April 22, 2017. You can expect more new character releases in the coming weeks ahead. Last but definitely not the least, LEGO fans and lovers can purchase LEGO poly bags in support of the fundraising campaign for the National Centre for Children with Disabilities where 100% of the proceeds from the sale of each poly bag will be donated to this UNICEF project. Each collectible poly bag featuring four different designs sells for P100 each and comes from the LEGO Super Heroes, LEGO Star Wars, LEGO Friends and LEGO City line. It’s the brick that keeps on building! Visit the LEGO Certified Store Abreeza at the Ground Floor, open from Monday to Sundays from 10:00AM to 9:00PM.